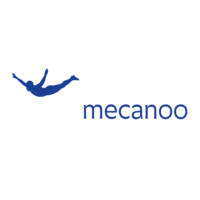 Mecanoo is a Dutch architecture firm founded by architects Francine Houben, Henk Döll, Roelf Steenhuis, Erick van Egeraat and Chris de Weijer. 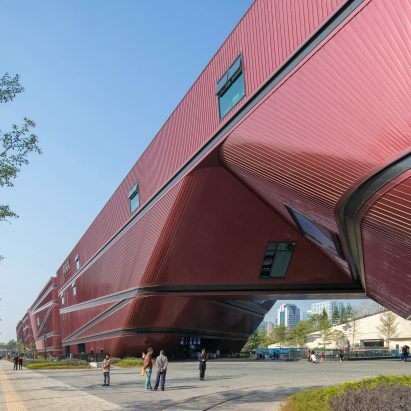 Formed in 1984, the practice works across architecture, urban planning, landscape design and interior design, with projects covering the residential, regeneration, cultural, workplace, hotel and leisure, hospitality and education sectors. 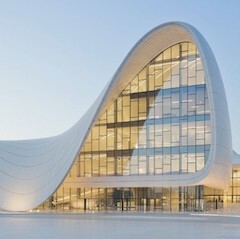 Headquartered in Delft, Mecanoo has additional offices in London, New York and Taiwan. 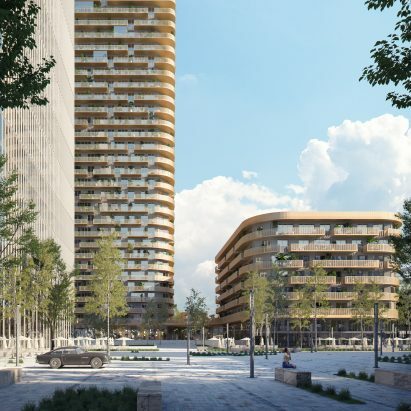 The firm is made up of a team of architects, interior designers, urban planners, engineers, technicians and landscape designers from over 25 countries. 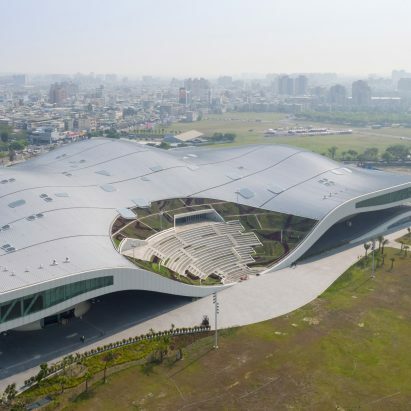 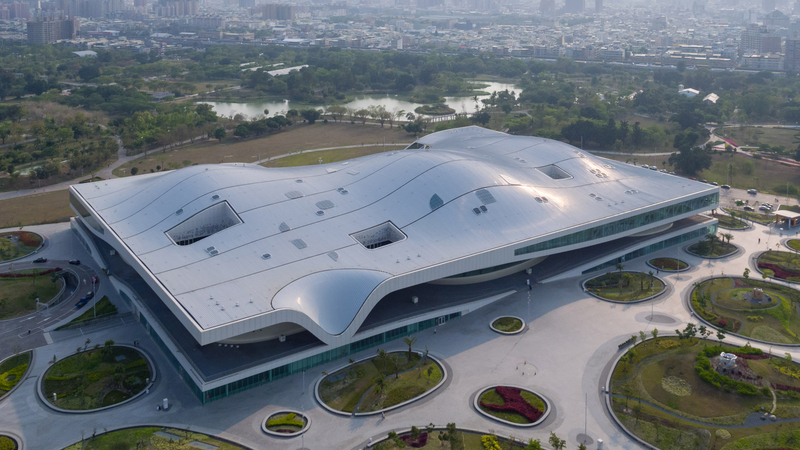 Pictured above is The National Kaohsiung Center for the Arts, a performing arts centre which features opera houses, concert halls and an open-air theatre in Taiwan.